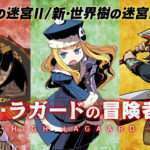 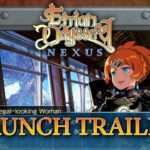 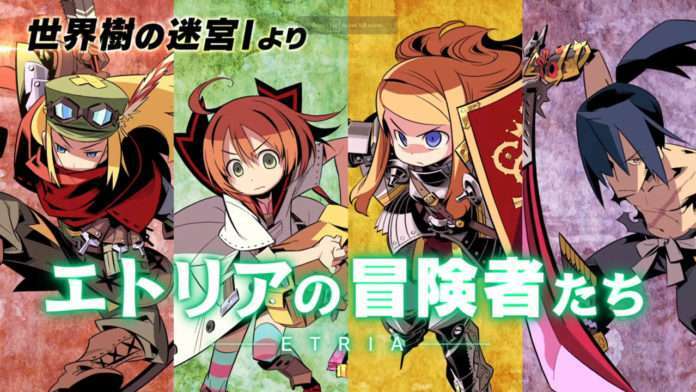 Atlus has released an Etrian Odyssey X trailer titled “Adventurers of Etria” introducing the Paladin, Bushido, Medic, and Ranger classes. 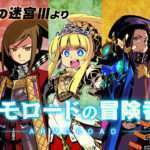 Those classes have been added to the official website’s “JOB” page, under the Etrian Odyssey 1 page. 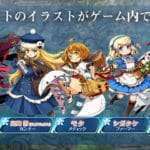 Previously, a trailer introducing the brand new series “Hero” class was released. 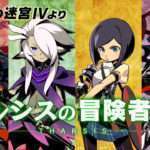 Gameplay footage for the game was previously live streamed, as well.